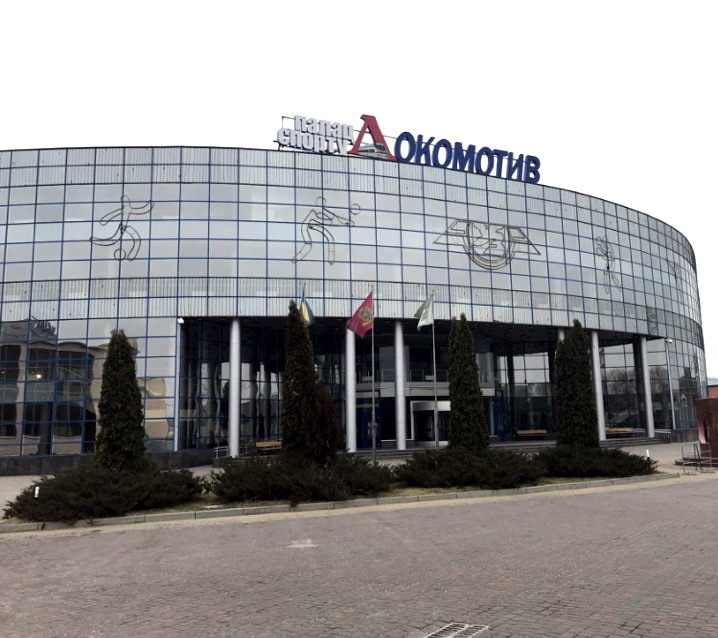 Sports complex “Lokomotiv” (Ukraine, Kharkiv city, Panasivska Street, 90/1) is an indoor sports facility with a seating capacity for 5,000 people. The opening of sports complex was held on August 23, 2003. It hosted international competitions of the highest level. In 2009-2012 there were matches of the Davis Cup on tennis between the national teams of Ukraine, Israel, Italy and Australia. In 2016 - World Freestyle Wrestling Championship. In 2017 - the European Boxing Championship. For many years the sports complex has hosted the Champions League matches in volleyball and handball. 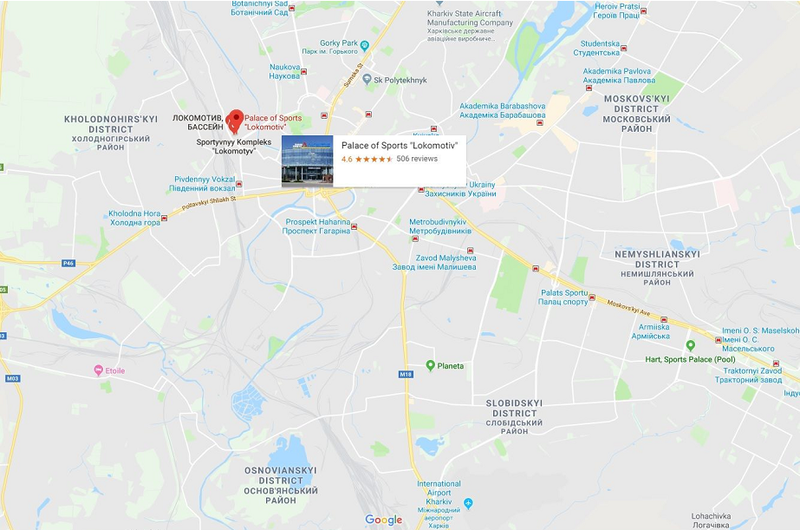 Since 2005, The Cheerleading Championships and Cups of Ukraine are held here annually.